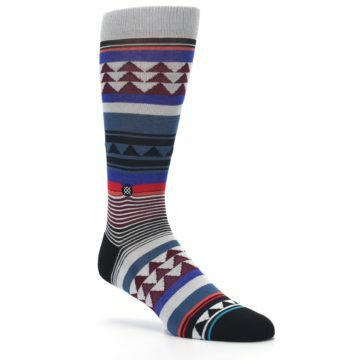 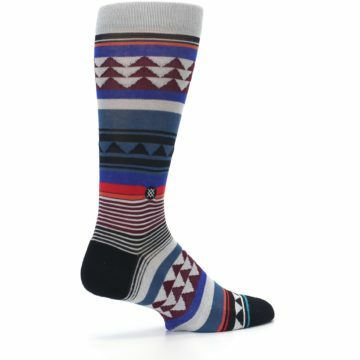 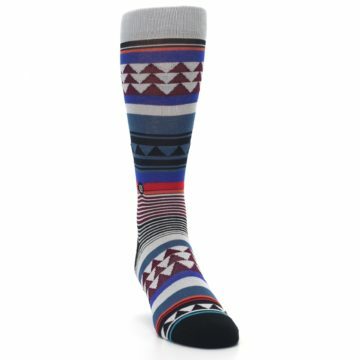 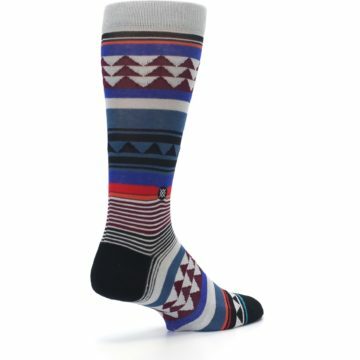 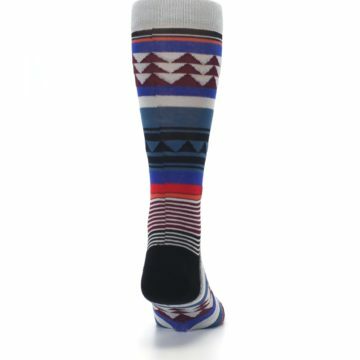 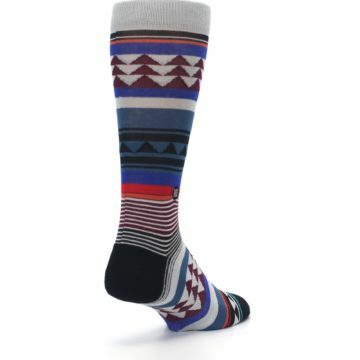 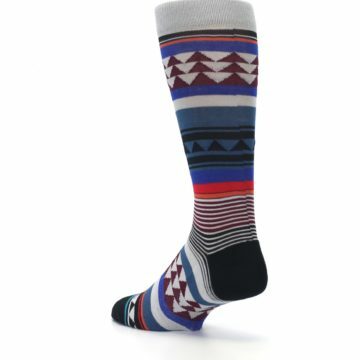 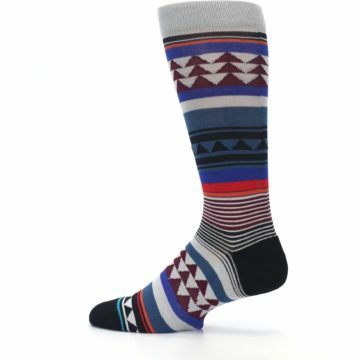 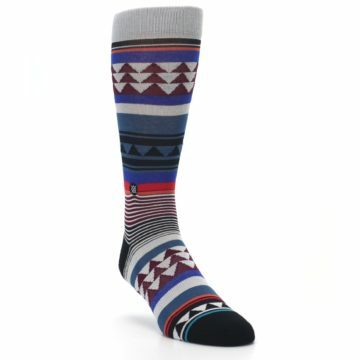 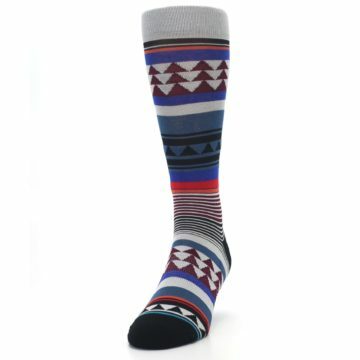 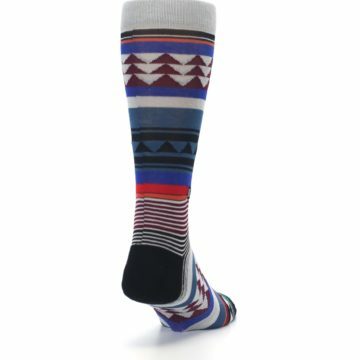 Brand: STANCE - fresh designs and premium materials make for socks for inspired individuals. 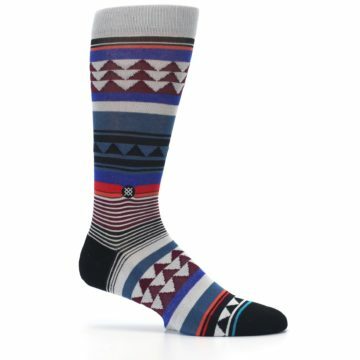 A commune of creativity, STANCE creates a canvas worthy of the art it's paired with. Celebrate expression with this free-thinking fabric as it becomes thread poetry in motion. 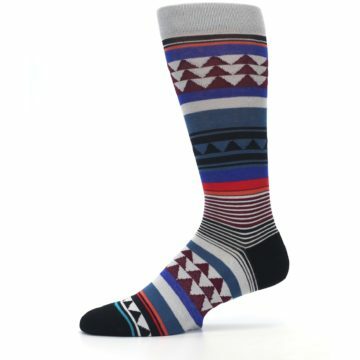 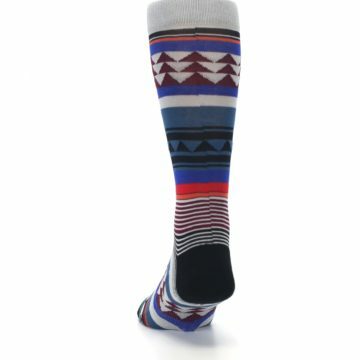 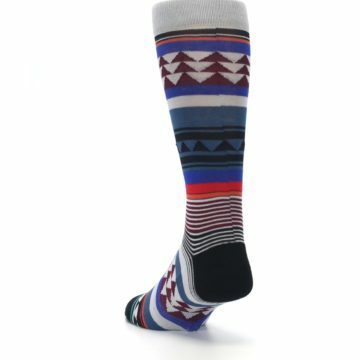 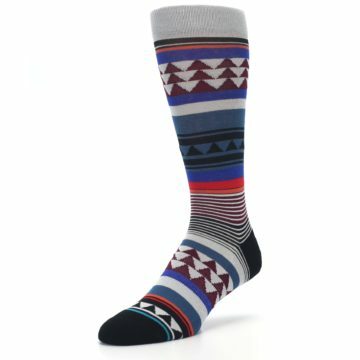 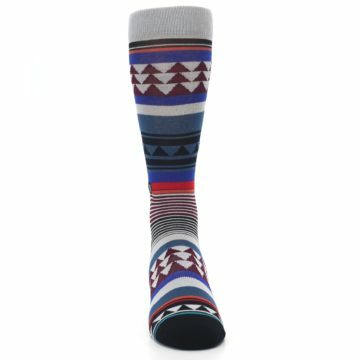 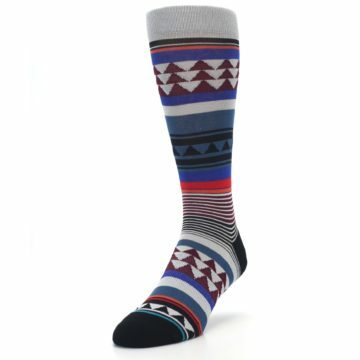 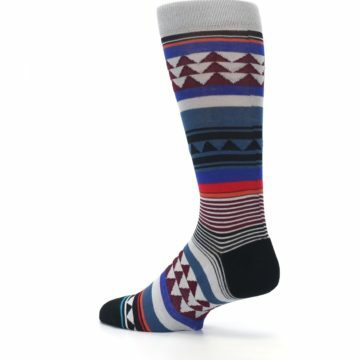 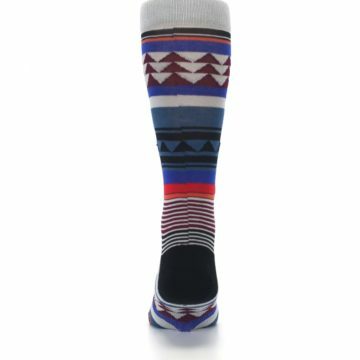 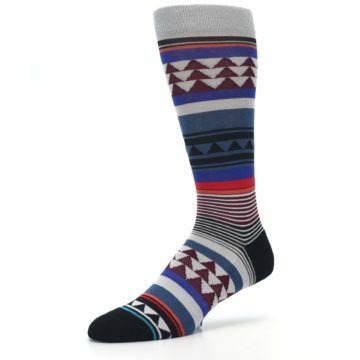 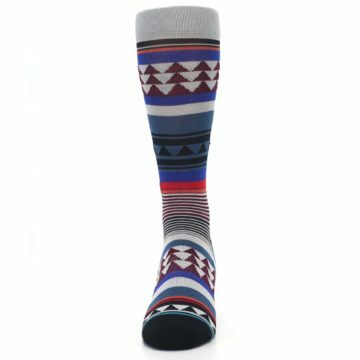 There are not yet any reviews for Gray Multi Triangle Stripes Men's Casual Socks.